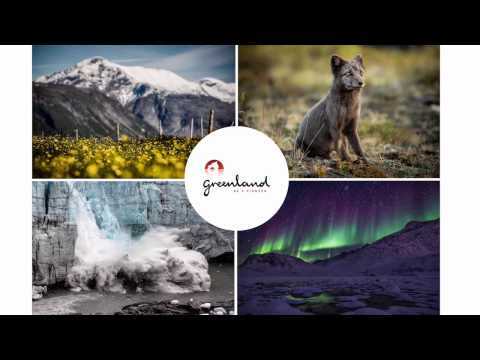 The national airline company Air Greenland handles a great part of the transportation with planes and helicopters serve especially towns in South-, North-, and East Greenland and the small villages. Sailing is very often used as a means of transportation. From Qaqortoq in South Greenland to Ilulissat in North Greenland, the passenger ship from Arctic Umiaq is in service from April to December, and in summer we recommend to book your tickets in advance. 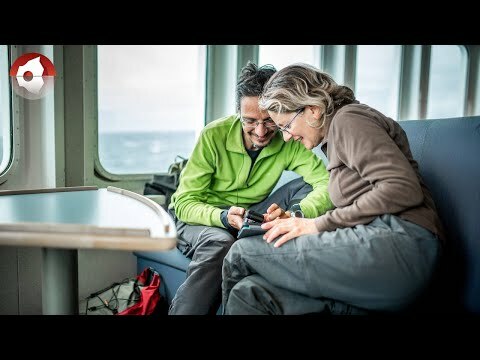 In the summer season the company, Blue Ice Explorer sails between Narsarsuaq, Narsaq and Qaqortoq in South Greenland. In North Greenland in the Disko Bay, the shipping company, Disko Line operates.